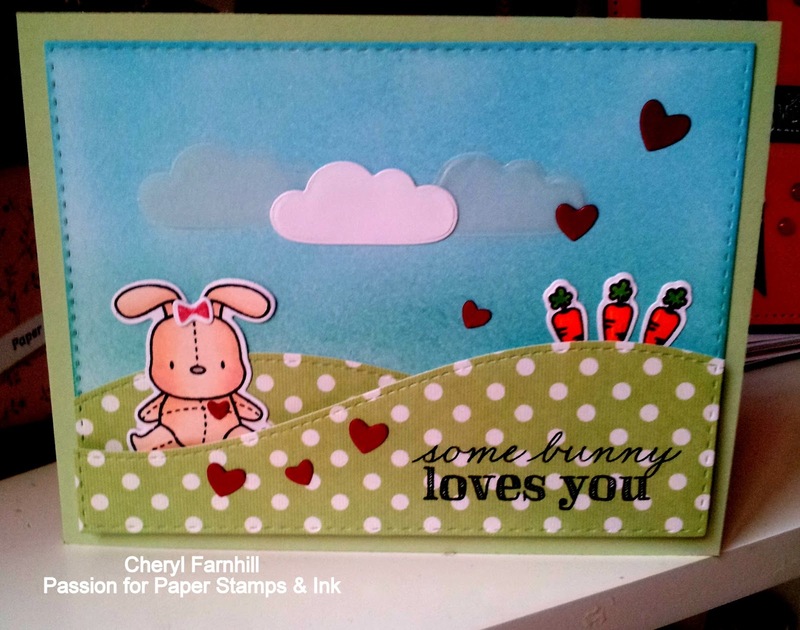 I have used Honey Bunny Stamps & Dies, now I know this is one of there older sets, but I have only just got it and have wanted this one for a long time, it's so so cute! 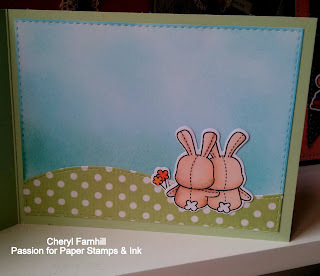 I coloured the bunny in E 50's and carrots in Y07, Y38 , YR14 copic's , then blended tumbled glass and evergreen bough distress inks for the sky, used some patterned paper and the Lawn Fawn stitched hillside borders for the ground, the clouds are die cut from the lawn fawn hello sunshine set, and to finish off I used the Mama Elephant Confetti die for my hearts. 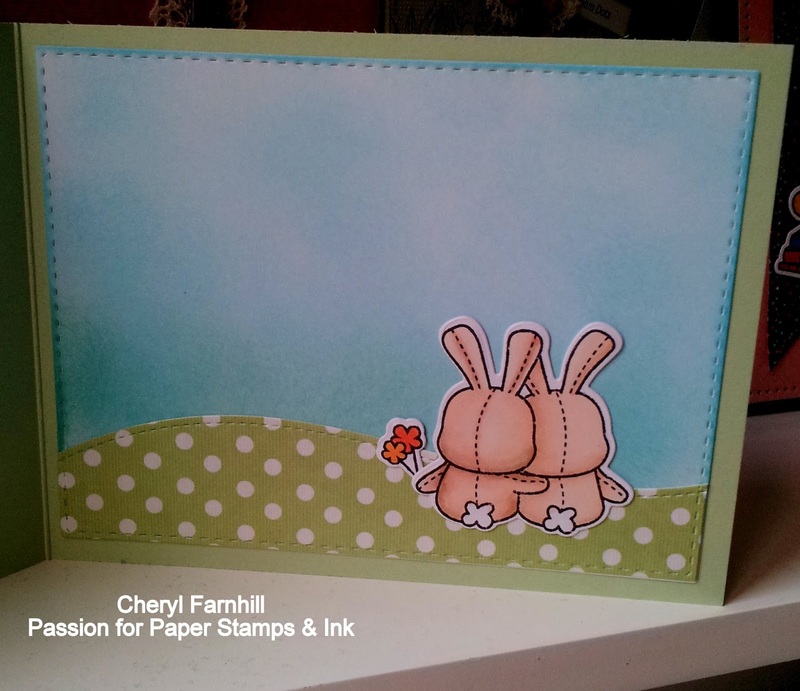 Here is the inside using the other bunnies in the set. 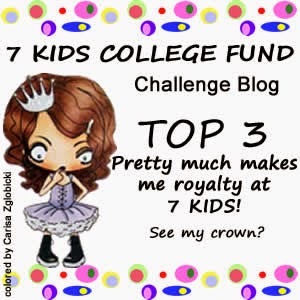 All the products I have used today are available at the 7 Kids College Fund Store. 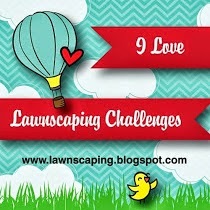 You still have plenty of time to enter this great challenge. 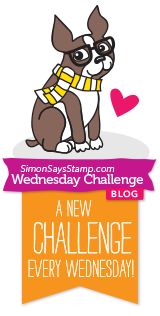 This is so stinking cute! Love how you did the inside! 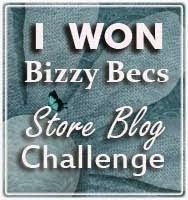 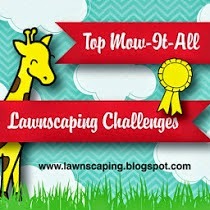 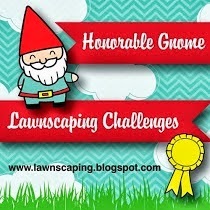 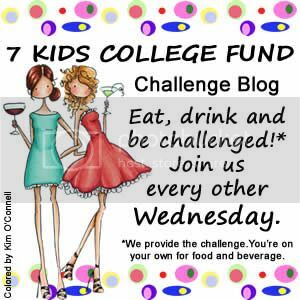 Thank you for playing at http://7kidschallengeblog.blogspot.com and hope to see you there in the next challenge!